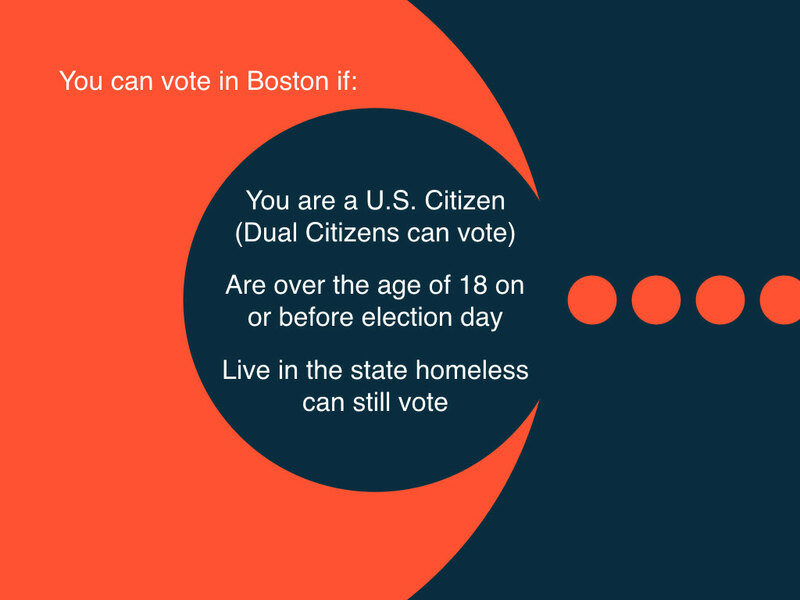 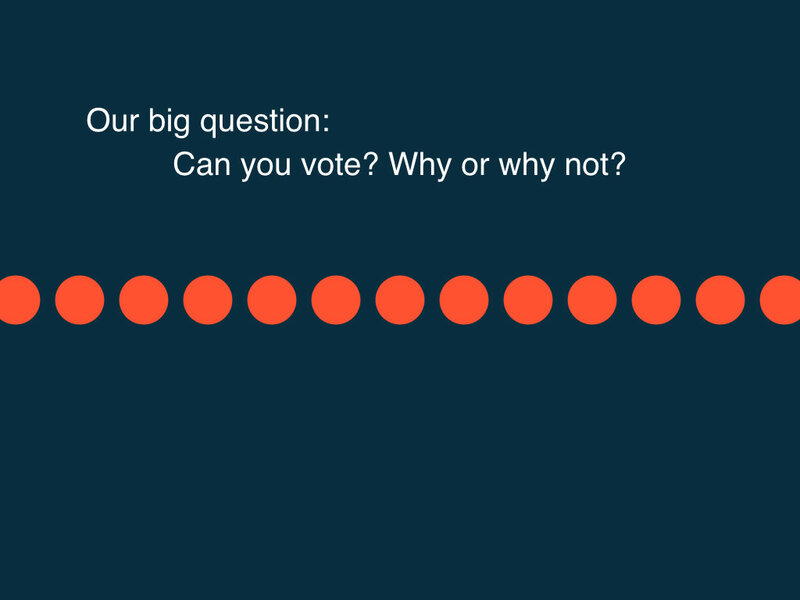 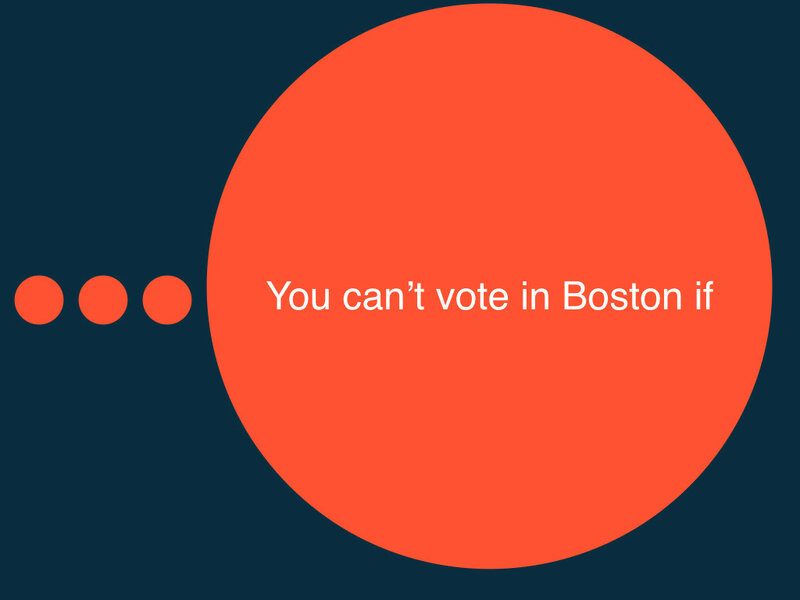 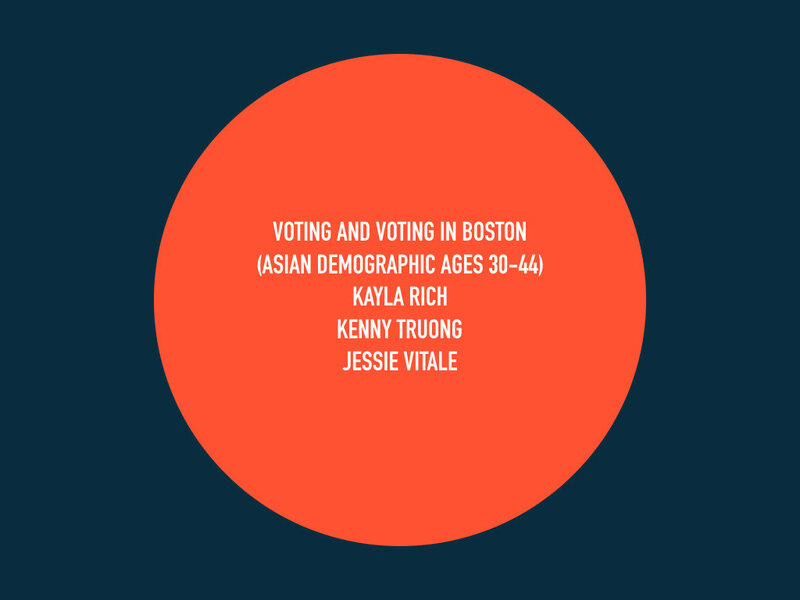 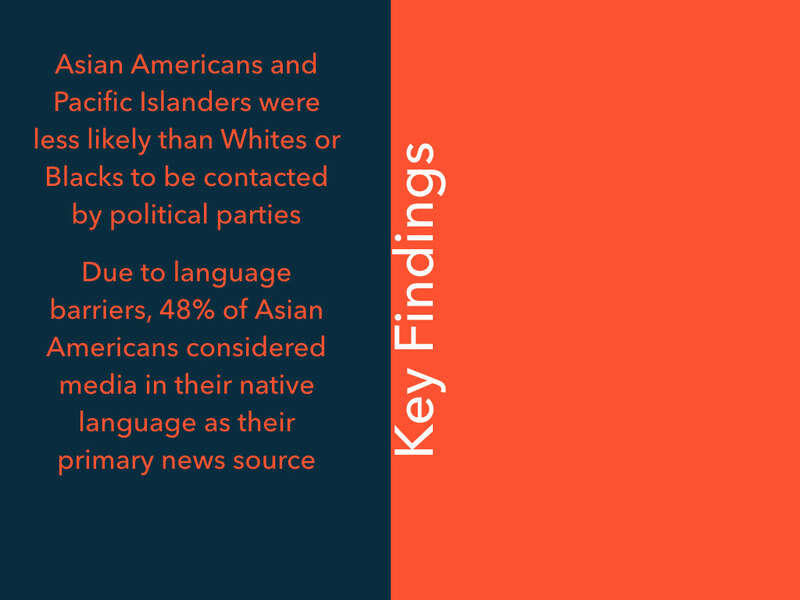 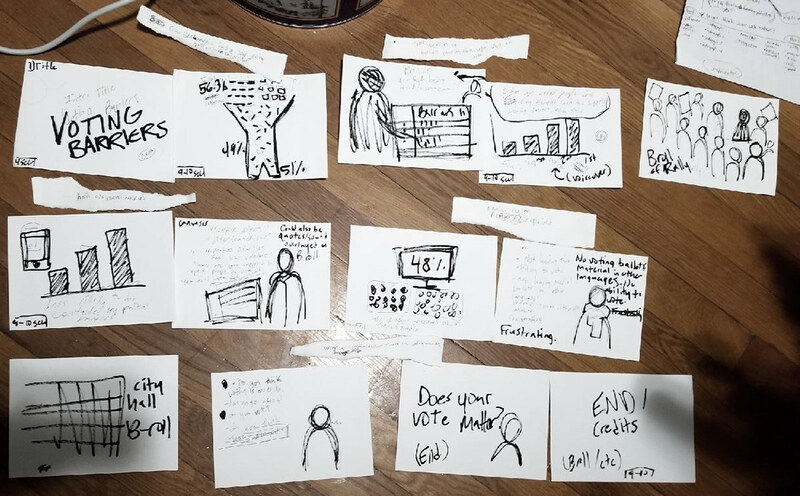 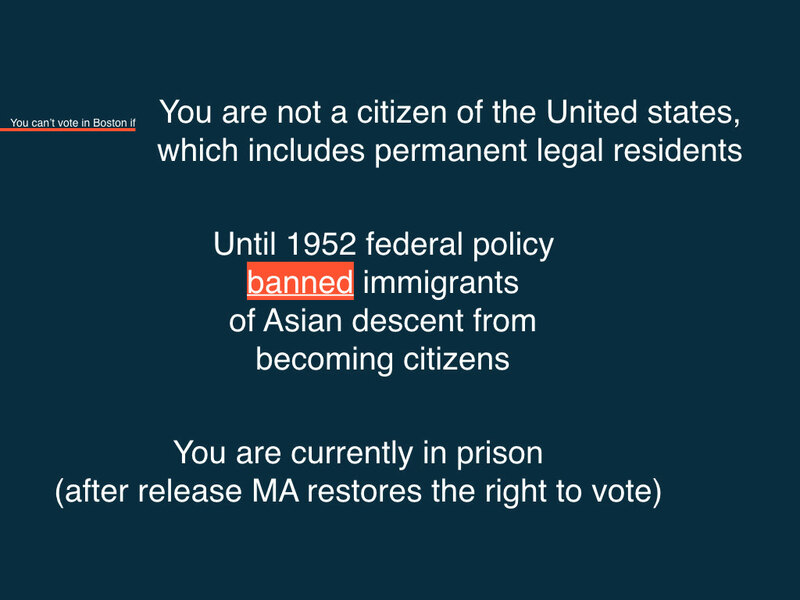 Collaborated with two other students in Sophomore Studios on an infographic short film about voting barriers for Asian Americans in Boston. 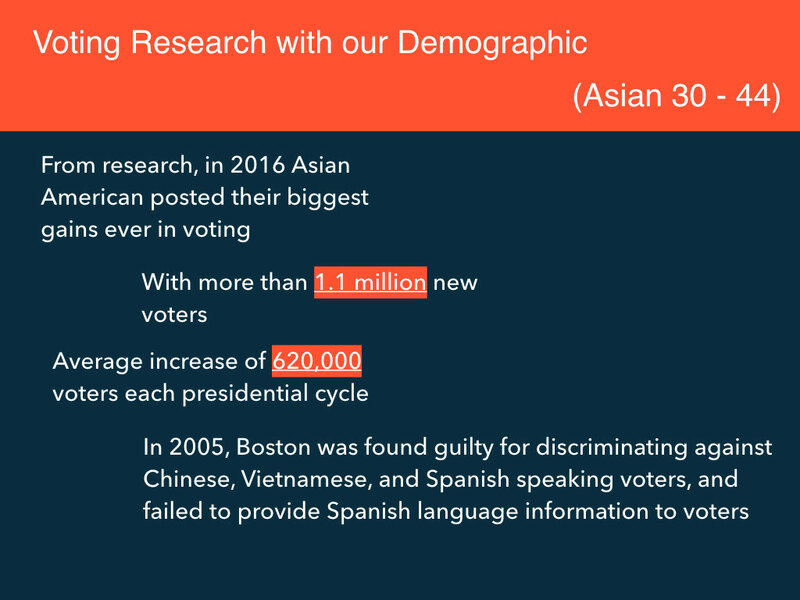 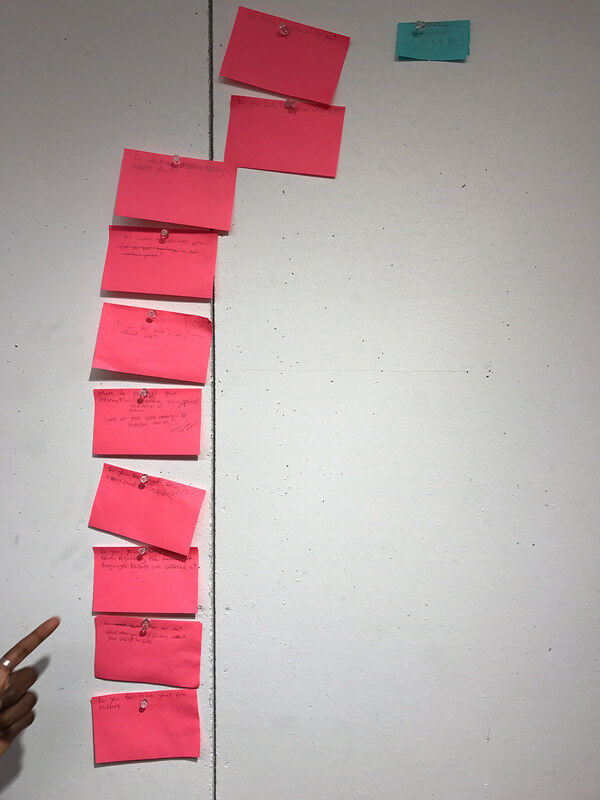 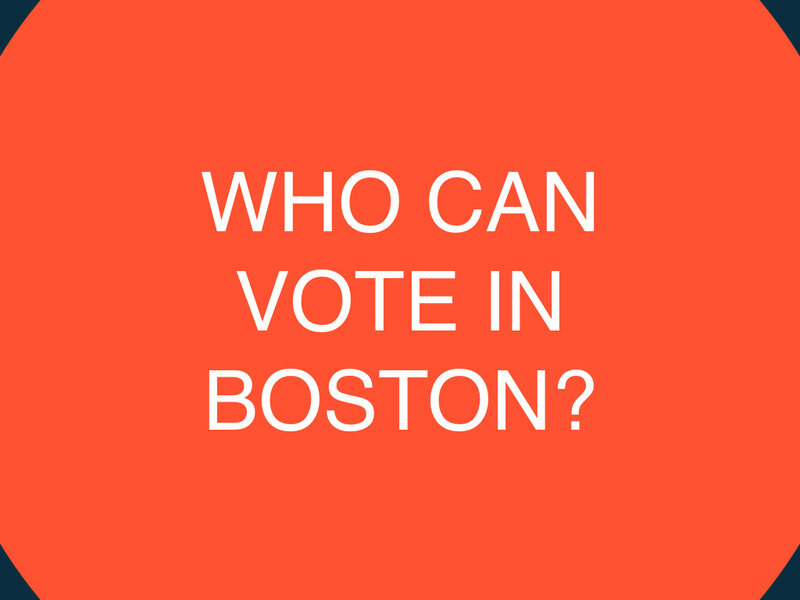 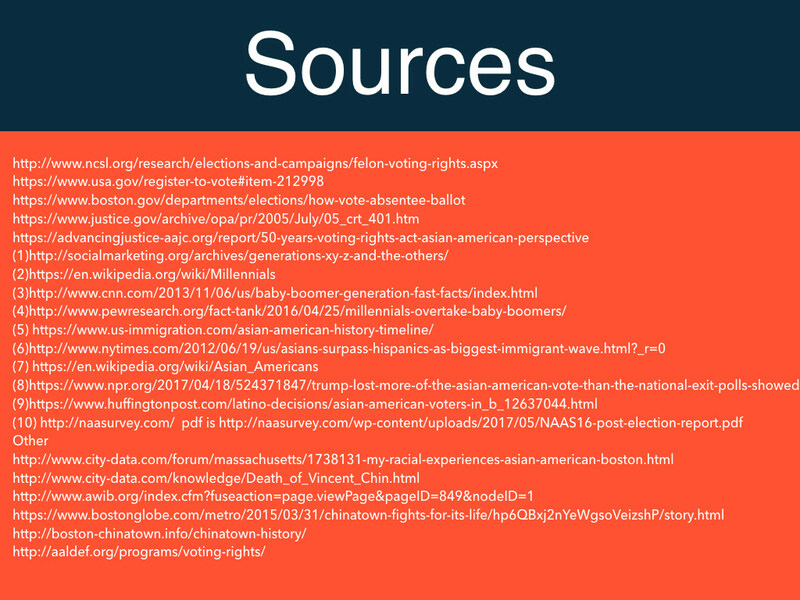 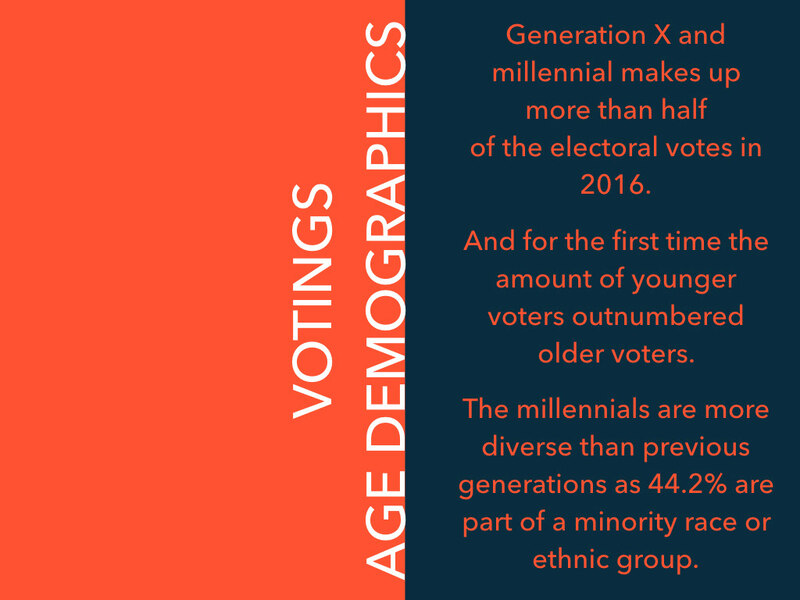 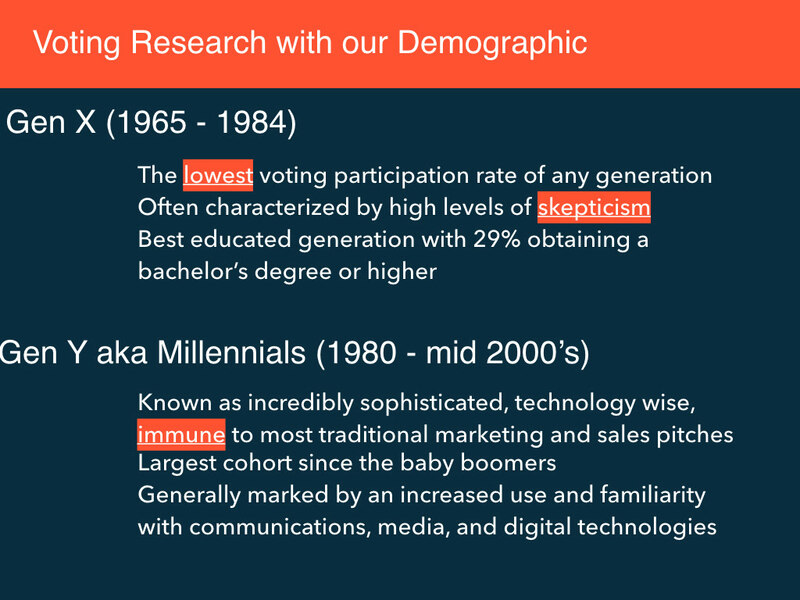 Participated in design research by interviewing a number of subjects, including the Executive Director of the Chinese Progressive Association, and the history of voter suppression for minorities in Boston. 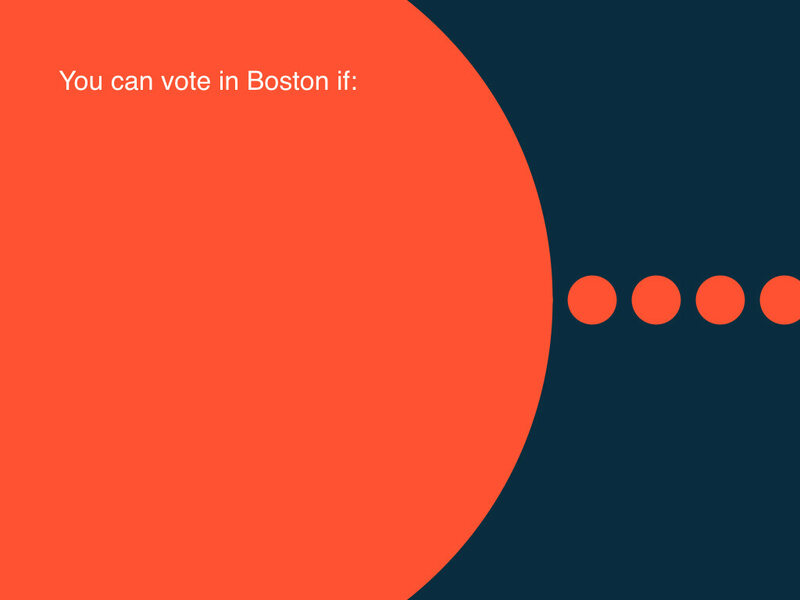 Created a complimentary poster design and lead the overall art direction of the video. 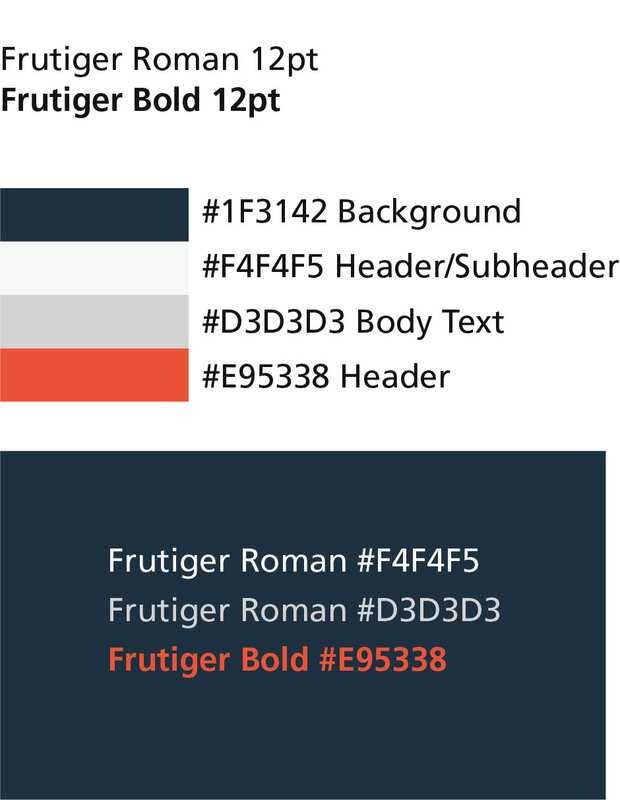 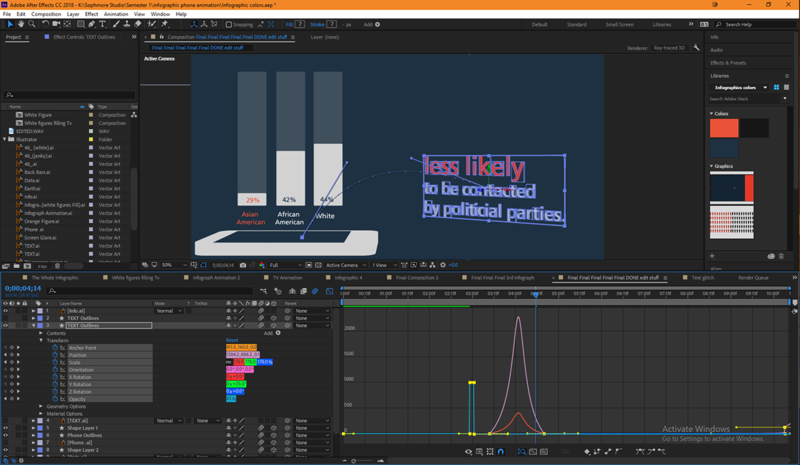 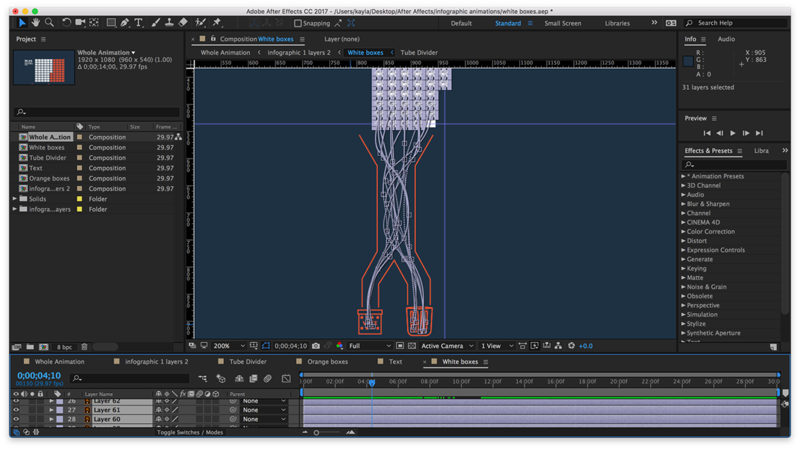 Helped animate infographics in After Effects.